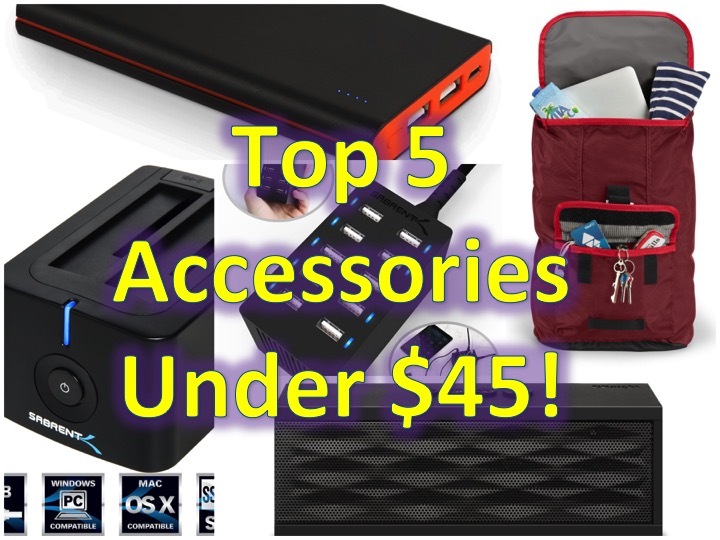 Top 5 Must Have Tech Accessories under $45! You are at:Home»BUZZ»Top 5 Must Have Tech Accessories under $45! Now that you have some awesome tech laying around your house, you’re going to need a few things to help you power, reuse, amplify, recharge and store your new goodies! NOTE: Have you entered our March giveaway?! This is probably the tech accessory that is most used in my household – everyday in fact, and I even take it on trips! Now that we have charging out of the way, let’s reuse some things. My favorite thing is this dual bay external hard drive docking station. If you have any hard drives or SSDs laying around from upgrading your desktop or laptop, you can now use it as an external HD. 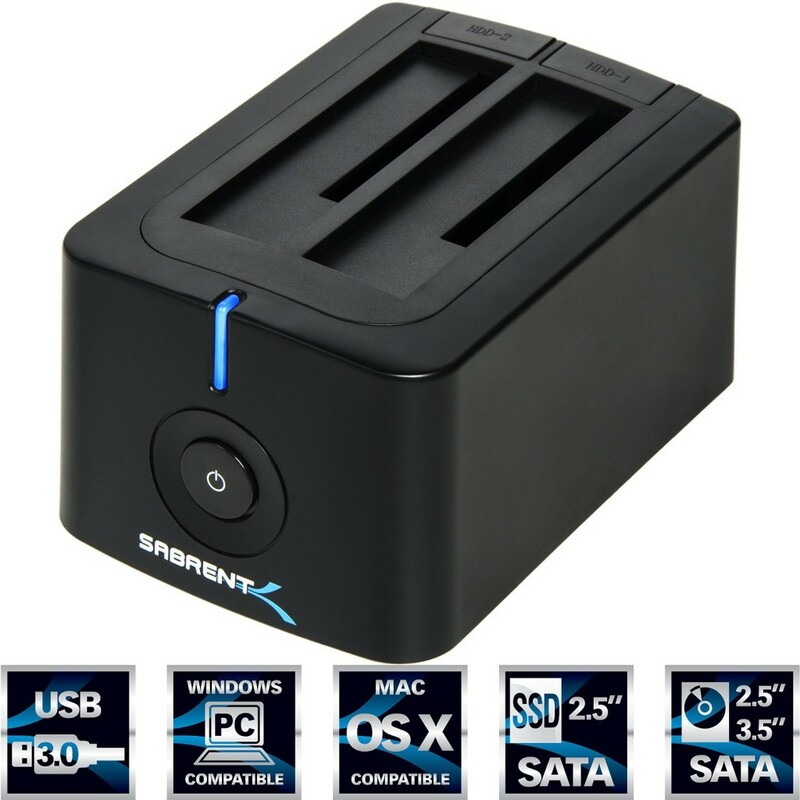 Click here to get your Dual Bay External Hard Drive Docking Station! This is where this little gadget comes in. Yes, you can get a Beats or Jambox speaker for $200, or get this one for $29.99, yup 5,000+ reviews (4.5/5.0 stars!). Having your gadget fully charged is quite easy when you’re at home, but if you’re on the go, sometimes finding an outlet (and waiting) can be a real b***h. For $21.99, this gadget will charge your device. 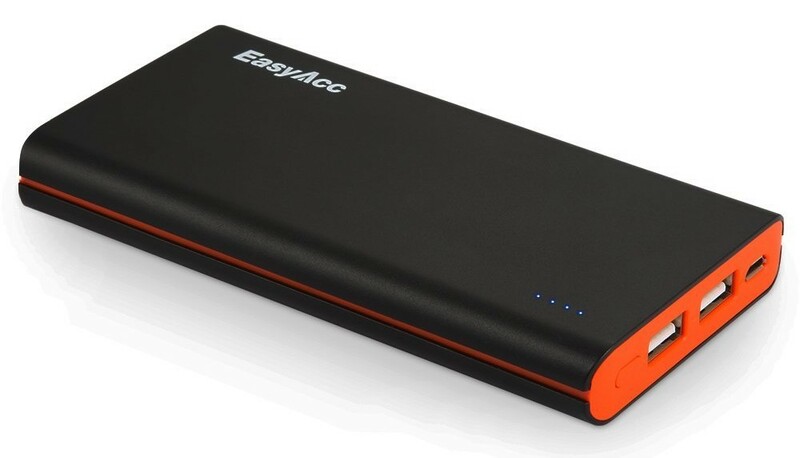 This little gadget packs 10,000 mAh battery to recharge yours, for most phones that should be 2-3 charges! 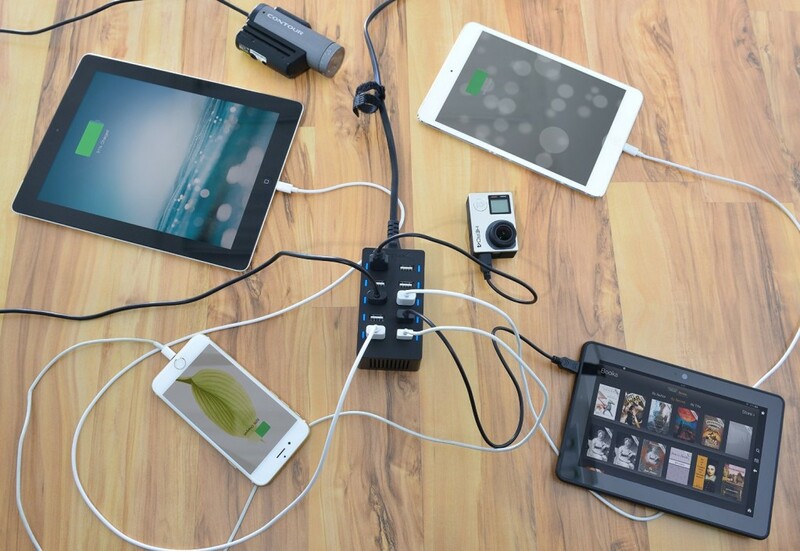 This little gadget has 2 USB ports to charge 2 devices at once on the go! Ready to charge on the go? Head to 10000mAh Dual USB Portable Power Bank on Amazon. Finally, you’ll need something to store all of your gadgets in. 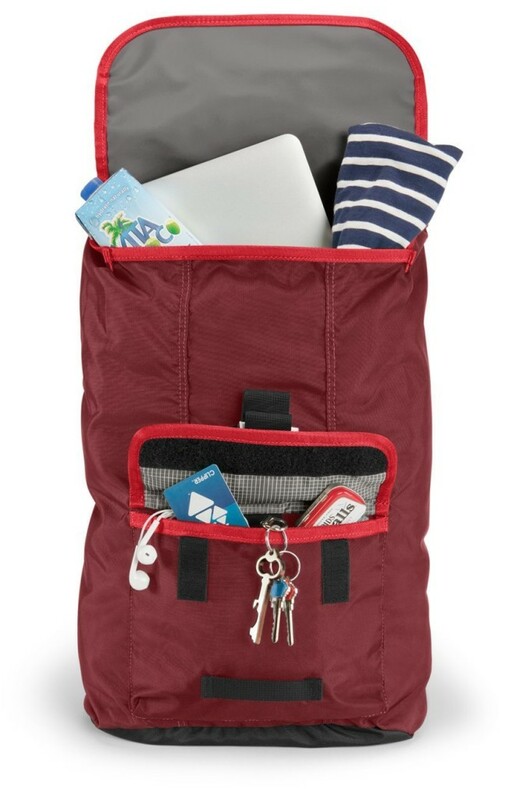 This backpack will carry your laptop, tablet, cell phone, chargers and more. Click here to get your Timbuk2 Backpack !